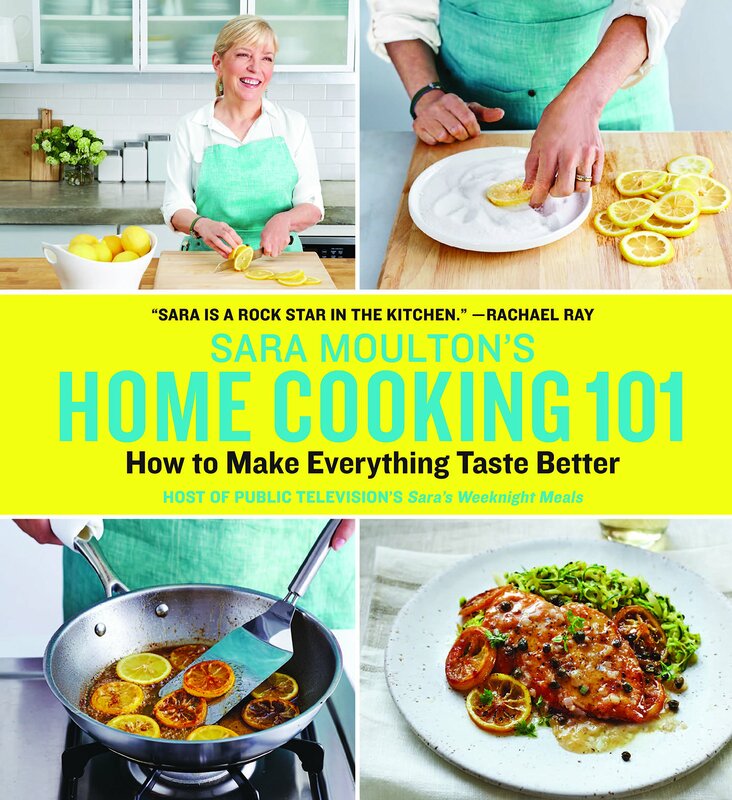 No kitchen having a dedicated cook should be without this volume. 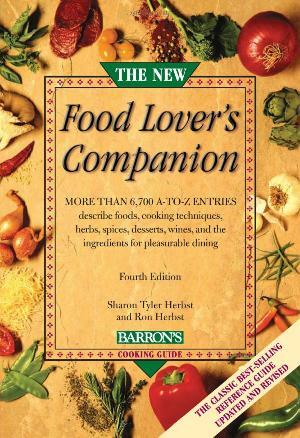 The New Food Lover’s Companion is in its fifth, extended edition and it is an awesome reference book on food and cooking. 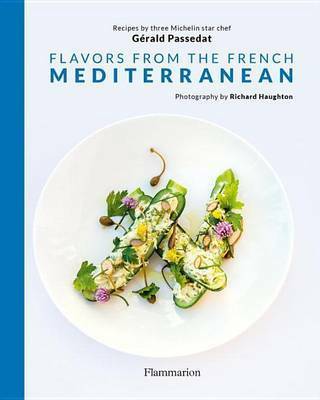 The more than seven thousand two hundred entries are thoroughly cross referenced and you’ll find anything you want to know related to food, beverages, eating and cooking. You’ll learn that “light olive oil” is simply a marketing term, referring only to color. You’ll find out what Cava is, hamachi and nasi lemak, and all about potato chips. This reference book by S.T. Herbst and R. Herbst you are likely to consult often. The description may only be a single sentence (cream puff) or two full pages (eggs). The entries are in alphabetic order from aamsul to zwieback. 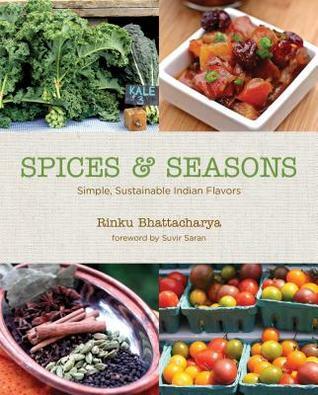 The sixty-three page appendix holds a wealth of culinary information you’ll also refer to. Such as an extensive ingredient equivalent (how many graham crackers to make a cup of crumbs), pan substitution chart, microwave oven conversion chart (wattage vs. cooking time) and candy making cold-water tests, to mention a few. This small, dictionary-thick pocket book is the reference bible on food and cooking and a must for every home cook.